Big, bouncy curls or a super sleek straight style may look nice, but the heat damage from overusing styling tools can result in breakage and potential permanent damage to the hair. Remember that viral video of the girl who had a chunk of her hair fall off after using a curling wand? Exactly. Constant straightening, curling or blow drying of the hair can leave locks dry, brittle and frazzled. To help, you can ease up on the number of times you use heat styling tools and avoid reaching for them every day. Instead, try simple alternatives such as using flexible rollers or braiding your hair overnight to give it some texture. When you do use curlers or straighteners, ensure that you use a low-temperature setting and always spritz your hair with a heat protectant before use, preferably one that contains SPF. This is an obvious tip, but if you want soft, glossy hair, you need to invest in a high-quality, nourishing hair mask and treat your locks regularly, not just once in a blue moon. Slathering on your favourite intensive conditioner full of proteins, peptides, omegas and vitamins helps to retain moisture and prevent future damage, as dry hair is more likely to suffer from breakage even from brushing. Use a wide tooth comb to gently coat the conditioner over your locks, from the scalp to the tips. You can even pop on a shower cap and leave the product to soak the hair for as long as possible, to really let it penetrate deeply. Consider trying a scalp scrub, too. These work to get rid of any dead skin cells on the scalp, which can inhibit the growth of hair. By sloughing away any product build up and stimulating circulation, your scalp is left in optimal condition to allow healthy hair to flourish. To achieve healthy hair growth and to keep our locks sleek, shiny and voluminous, it's important to incorporate essential vitamins and minerals into our diet that aid in stimulating the hair cycle. Foods that contain lots of healthy fats, such as salmon, eggs or avocados are perfect. But, as we're all juggling hectic lives, it can be difficult trying to prepare meals that contain every single particular nutrient in perfect quantities. So, to make things a whole lot easier, why not consider taking a natural supplement that's blended with all the essential nutrients and vitamins to maintain gorgeous hair? 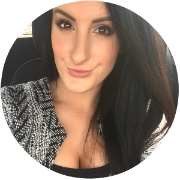 I recently started taking supplements for my skin, hair and nails, and I've noticed such a huge difference after just a couple of months. If you're worried about hair thinning or are suffering from hair loss, then you could try the TRX2 Hair Supplement which is formulated by a graduate doctor in trichology from Oxford University and includes Zinc and Biotin to thicken hair and boost hair growth. Laser therapies may sound like an odd way to maintain healthy hair growth but they are entirely safe and have been scientifically proven to work. 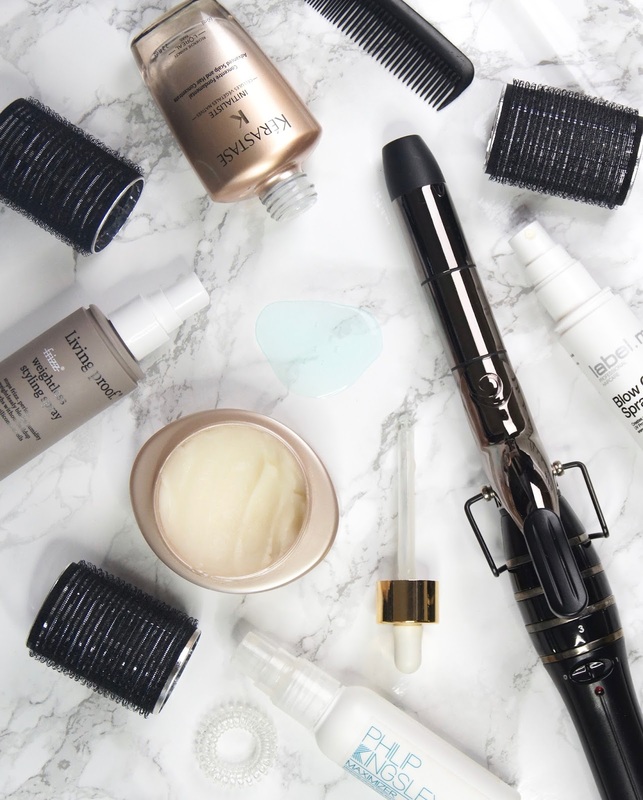 Getting a course of fancy laser treatments in top salons can cost a fortune, but now there are so many options available to use at home. They may be a costly investment initially, but if you're serious about your hair health, then they work out as much better value over time. Low Level Laser Therapy (LLLT) aims to increase blood flow to the scalp that can stimulate the hair follicles, which may ultimately lead to improved hair growth. 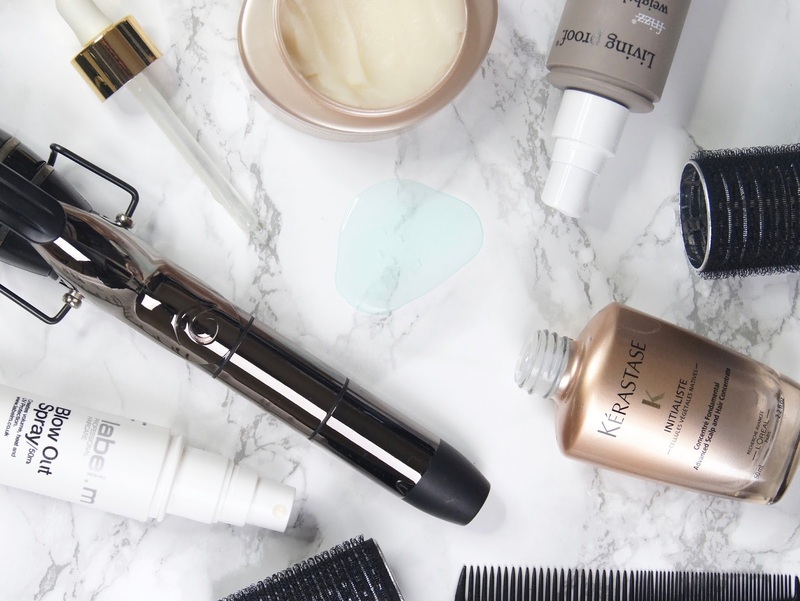 The iGrow is a portable, FDA-approved hair system which utilises LLLT and has been designed to help strengthen follicles which aims to leave users with thicker and healthier hair. All from the comfort of your own home! These are just some of the few methods you can consider for maintaining a healthy head of hair. Be patient and take your time to find out what will be best suited for your needs and your hair type. If you want more inspiration, you can browse www.haircaretotal.co.uk, where you will find a range of hair products that can help you on your journey to healthy hair growth. This post is sponsored by HairCareTotal. I needed this! Although I already do most of these, my hair is a long way from the way I want it. Starting college and stress levels increasing took a toll on my hair. However, I started with these and I'm seeing a real difference!